Surrogacy is an agreement or arrangement where a woman carries and gives birth to a child for intended parents. The two main types of surrogacy include gestational surrogacy and traditional surrogacy. In gestational surrogacy, the child to be born is genetically distinct from the surrogate mother as the pregnancy occurs by the transfer embryo that is been created by IVF. However, in traditional surrogacy, the resulting child is genetically related to the surrogate. The pregnancy can be natural or artificial in this case. Financial reimbursement may or may not be involved in surrogacy.It is not sure that it would be successful as many factors play major role including the age of the egg donor, the ability of the surrogate to carry, the completion of IUI and IVF procedures which are complicated enough and the quality of the gamete which has been provided by the intended couple. 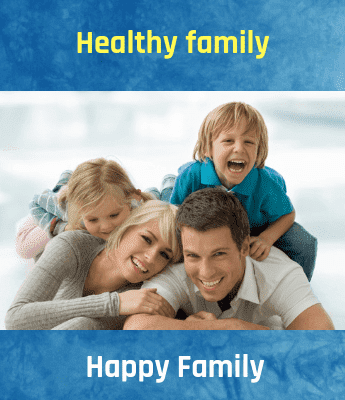 Surrogacy may be opted for if you are suffering from any medical condition in which there is danger or impossibility of getting pregnant and giving birth to a child. Some of the conditions include deformity in the womb, frequent pregnancy failure, Recurrent IVF implantation miscarriages. How far the society should be concerned about the exploitation of surrogates especially when the intended parents and surrogate have major difference in power and wealth? Is it right for a woman to use her body for making contract and how far the society should involve? What if the surrogate changes her decision of continuing the pregnancy? In some countries surrogates are not paid and in some they are allowed to be paid.? "We welcome your comments on this Post"